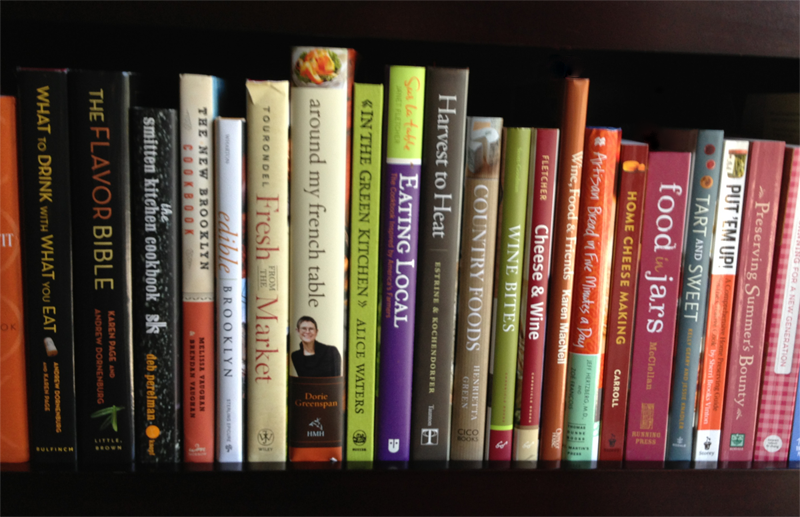 Welcome to Brooklyn Locavore’s Recipe Index! Need specifics? Use the magnifying glass up top to search by keyword.